Budget buffets, delicious down-home diners, five-star restaurants featuring famous chefs-- it’s all on the menu here in Atlantic City. Our countless restaurants offer new takes on classic dishes, your favorite comfort and international flavors you may have never tried before. The Atlantic City dining scene is so popular, there’s even an annual celebration of it every spring during Atlantic City Restaurant Week. Check the calendar of events to see if it’s coming up! When it comes to Atlantic City dining, we welcome you to the big leagues. Browse Atlantic City restaurants below and show up with an appetite – we’ll take care of the rest. Serving the freshest cooked to order pasta, fish, steaks, veal, chicken, seafood & brick oven pizza. Family operated for over twenty years. Banquet facilities available. Angeline is Iron Chef and James Beard Award winning chef Michael Symon’s ode to classic Italian food—simple, bold, fresh and served with prideful attention to detail. The Chew co-host delivers with red-sauce style favorites honed from family recipes, including mother Angeline’s Sunday Sauce. The menu captures nostalgia—every dish presented is tied to his heritage and personal history. Symon taps his Sicilian roots for meaningful dishes that showcase his unabashed love for food, passionate hospitality—zest for life. 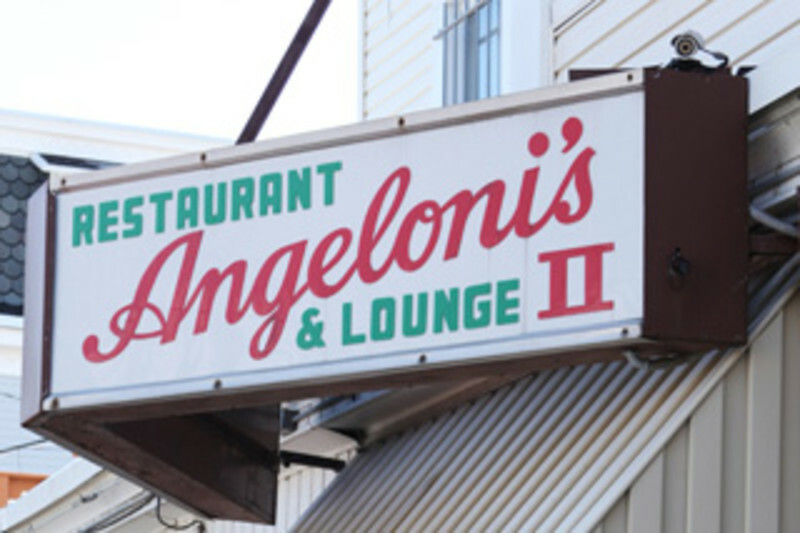 In Angeline’s timeless atmosphere, Symon shares his food story. From handmade pastas to wood-fired fare, Symon’s soulful cooking produces the satisfying, bold dishes he’s known for. Additionally, a thoughtful wine program and bold mixology bring spirit to an inspired dining experience where guests can savor la bella vita. 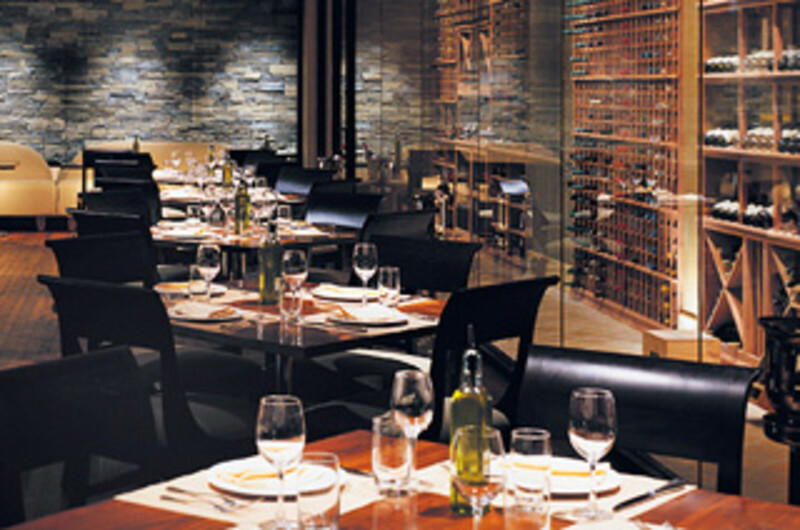 Warm casual atmosphere, yet upscale restaurant featuring extensive wine list, full bar with traditional & gourmet Italian menu. Popular spot for conventioneers, visitors, and locals. Banquet seating for up to 50. Nizam, a shortened version of Nizam-ul-Mulk, meaning Administrator of the Realm, was the title of the native sovereigns of Hyderabad, India, from 1719 till 1948. By the middle of the 18th century, the scions, known as The Nizams, had quickly surpassed the Mughals ruling a vast dominion of about 125 million acres in south India. They were among the wealthiest people in the world and were fond patrons of literature, art, architecture, culture, jewelry, and rich food. Come join us at The Nizam’s where our food and service will take you back in time and make you feel like a true Nizam. 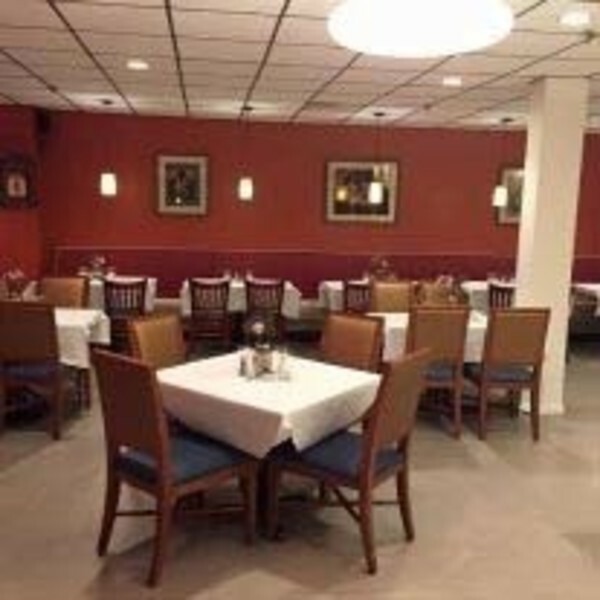 With the most culinary experience in Indian Cuisine in Southern New Jersey, you will be impressed whether you join us for lunch, dinner, or have us cater your party. 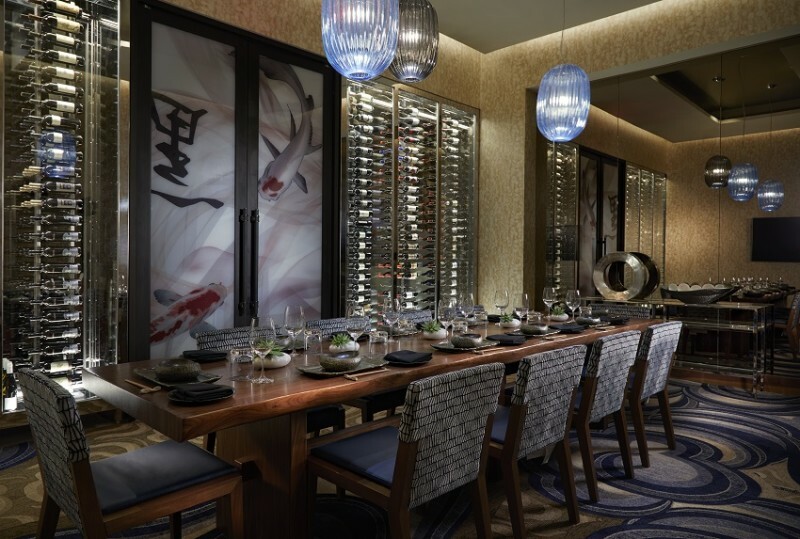 savor a taste of the Orient with Chinese cuisine, Sushi and Udon bowls. 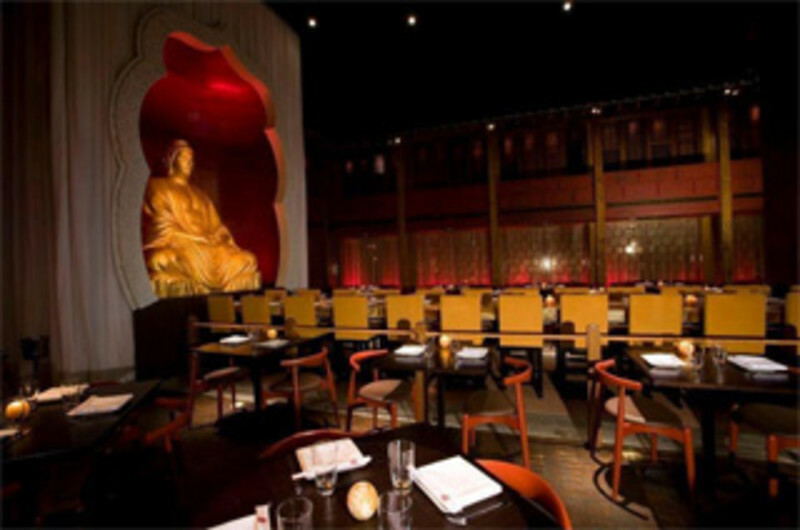 Buddakan’s dreamlike ambience makes an enchanting setting for hosting special events. Guests are instantly transported to an ancient Chinese village complete with rock gardens, thatched roofs and a dramatic twilight sky. A gigantic golden Buddha gazes over the 24 foot communal table made of glowing alabaster resin. The menu portrays an innovative interpretation of Modern Asian cuisine that matches the décor in terms of creativity and inspiration. Guests will feel relaxed and indulged in this exotic and comfortable environment. 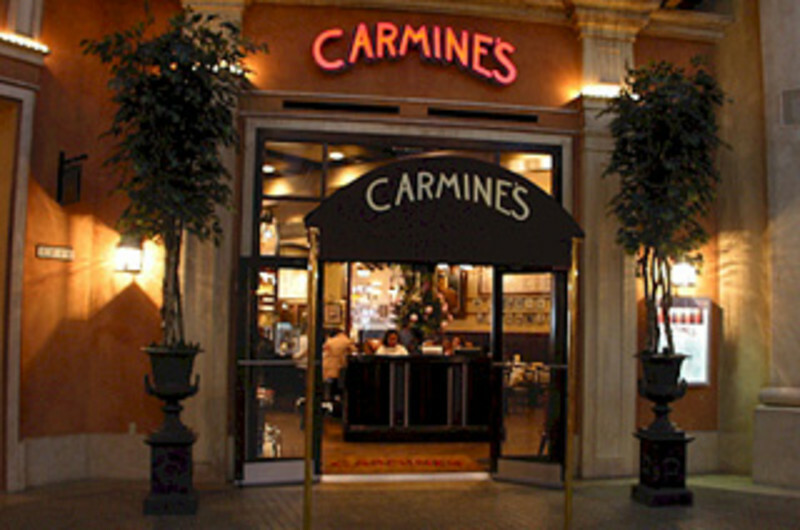 CARMINE’S Restaurant in Atlantic City is a New York tradition which prides itself in being a family-style establishment, famous for offering the finest in Southern Italian cuisine served in abundant portions with warm, attentive old-fashioned service. 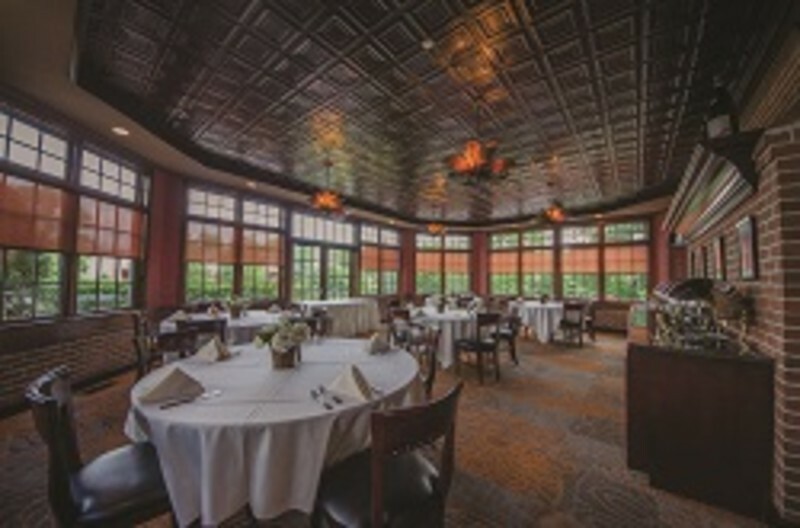 Whether planning a private party, holiday celebration, dinner meeting, or just a night out with family or friends, we can accommodate your needs. 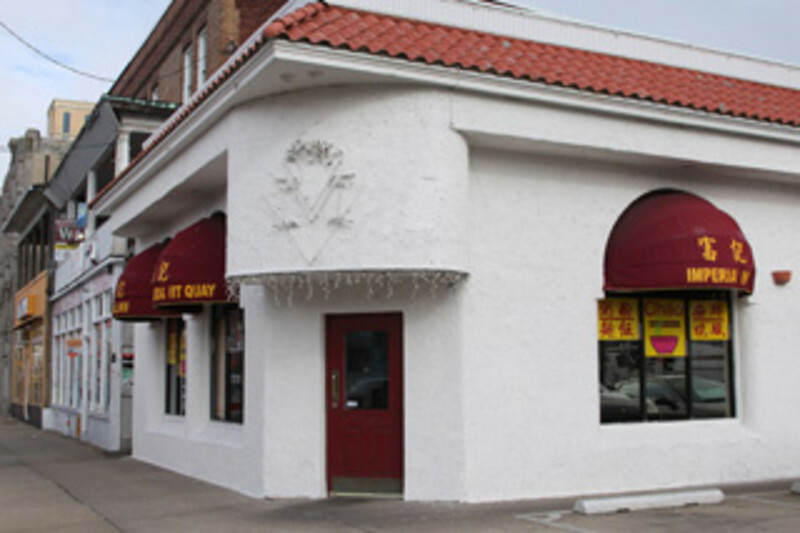 Our restaurant serves traditional Vietnamese food and has been operating in the AC area for more then 10 years. We recently renovated and updated our menu. We now have move then 80 items to choose from including a variety of vegetarian dishes. Our soups take more than 8 hours of preparation. We want to be sure everyone who walks in hungry walks out happy. Atlantic City's sunniest spot for dining. 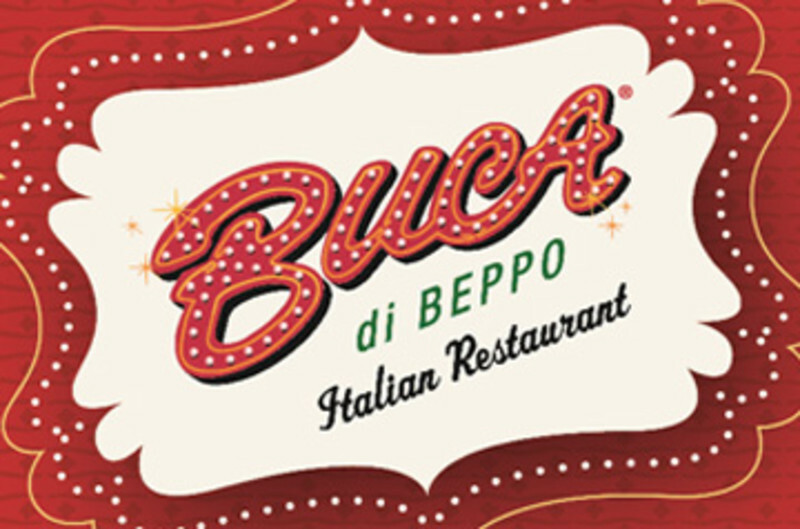 Authentic Italian cuisine in a relaxed, cheerful atmosphere. Flavorful Mediterranean dishes prepared with the freshest imported ingredients. Whether your're planning a romantic dinner for two, a late night with friends in our cozy lounge, delicious pickup/delivery, or a catered celebration, Gourmet Italian Cuisine has the choices to thrill everyone. With outstanding cuisine and service, Gourmet Italian Cuisine is the perfect choice for any day of the week. Directly form Greenwich Village in New York City, featuring Old World Italian specialties made with the finest fish, lamb and cured meats along with homemade cheeses and pastas. 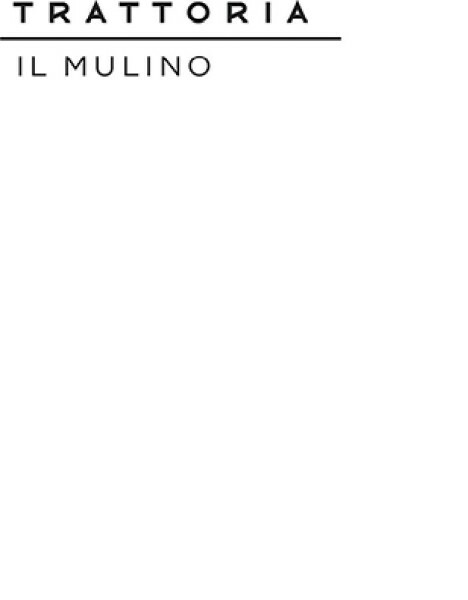 Steps away from the boardwalk, Trattoria Il Mulino offers casual dining amid quality food and service. Whether you’re beaching, gambling or just visiting, trying this restaurant is necessary. 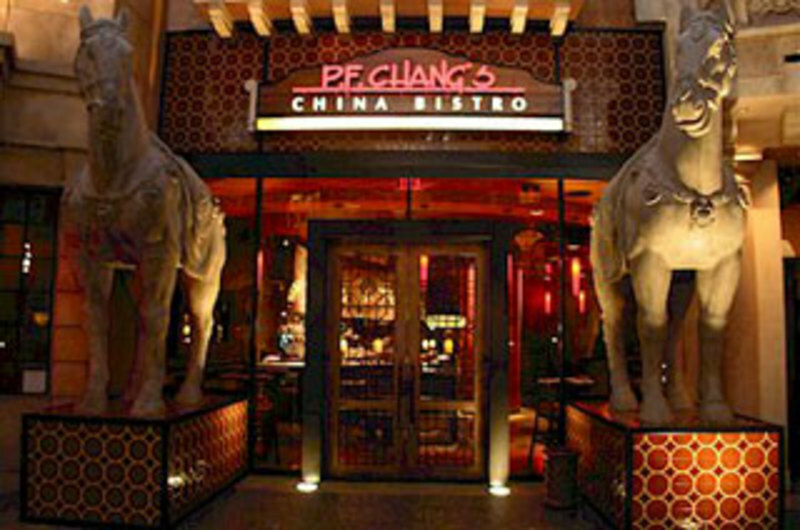 Gourmet Chinese restaurant serving Mandarin, Cantonese, Szechwan and specializing in Peking Duck and Roasted Pig. A modern Japanese pub that defies comparison. Extraordinary sushi, sake and robatayaki served in a sensual, yet contemporary atmosphere. Johnny's Cafe Established 2006. Casual fine dining. Open year round 7 days a week. 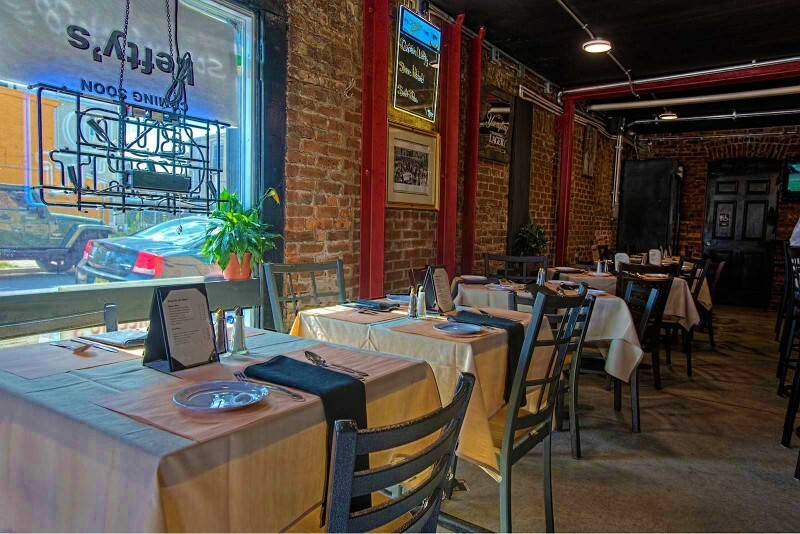 An independent restaurant serving high end italian cuisine at affordable prices. Breakfast, Lunch, Dinner, Homebaked Gourmet Desserts and Cocktails. The atmosphere is fun and pleasant for familys, couples, and special occasions. Entertainment, free parking and can do catered events. 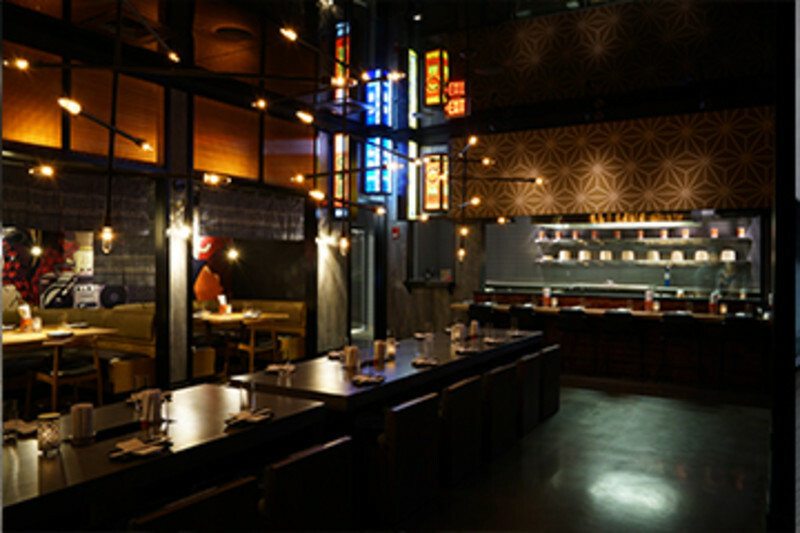 Upscale Japanese restaurant featuring a robata grill, small plates, sushi and curated cocktail menu. Kuro is committed to sourcing the best possible ingredients, including charcoal, imported from Japan. 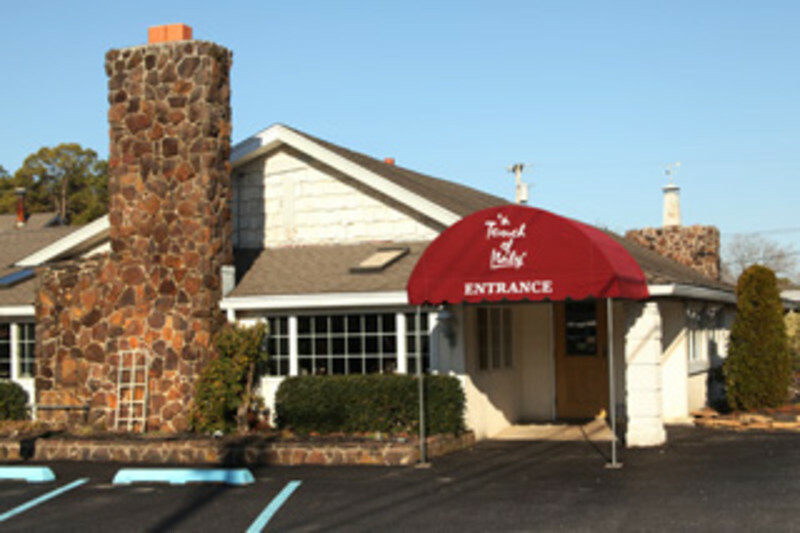 The one an only original Mama Mia's Ristorante, Pizzeria, Catering. 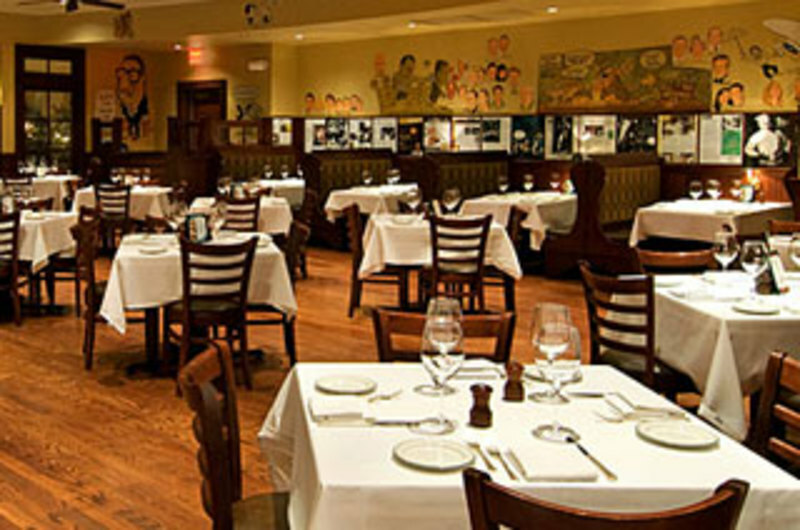 Where the locals enjoy gourmet Italian food year round. 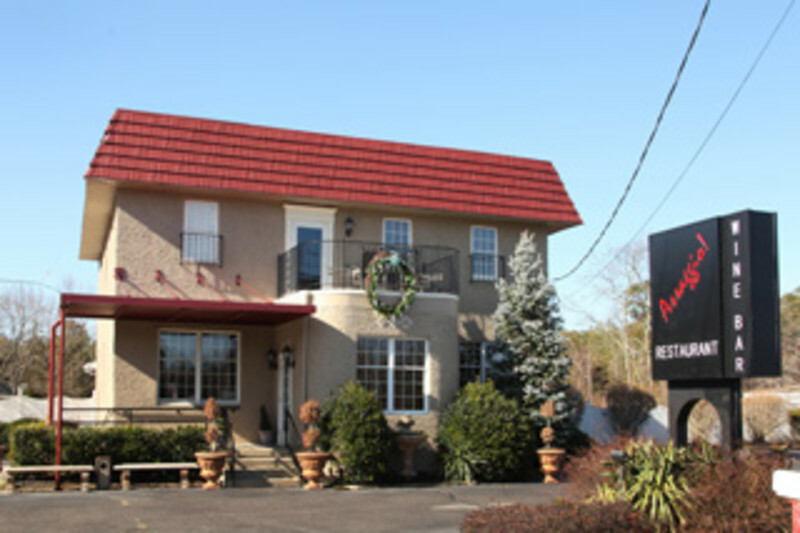 Awarded best Italian Restaurant, crab cake and daily specials. Italian Food. Philly Attitude. It Ain’t Sauce… It’s Gravy. Bring your appetite, because you’ll want to mangia the entire menu of Italian classics. Order up Martorano’s Signature Eggplant Stack, South Philly Cheesesteak, Rigatoni with Sunday Pork Gravy or Bucatini Carbonara and see why it doesn’t get better than this down-home, red-sauce Italian restaurant. Oh, and don’t forget Pacino’s favorite meatballs in the world. 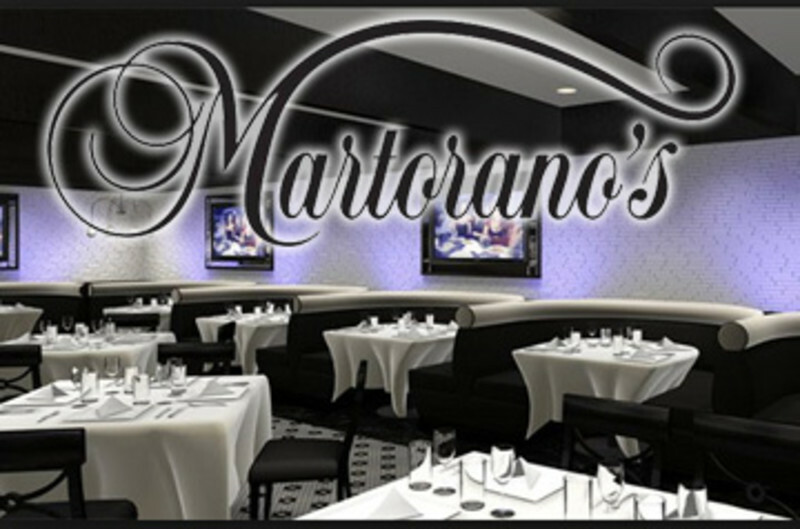 More than just a restaurant, Martorano’s is also a happening night spot. So come for dinner and stay for the party. Start the evening musically with Sinatra, Martin and Darrin. Then light it up with R&B, disco and hip-hop with a pinch of classic rock peppered in. Mukashi delights guests with sushi and sashimi that pay homage to centuries-old Japanese culinary tradition. 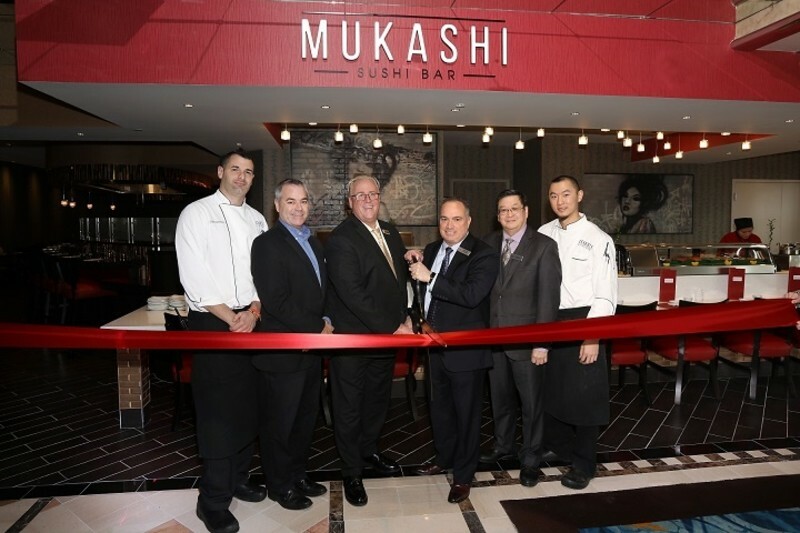 Expertly crafted, guests will enjoy the freshest ingredients woven into the highest quality sushi in the market. Simply put: This is sushi done right. Sit and stay awile or grap and go. Frrom fan-favorite California Roll to the customized Resorts Roll (shrimp tempura, beef tataki, scallion, cucumber topped with guacamole, eel sauce and nori). Mukashi caters to all sushi lovers. Like your seaweed on the outside? Order from the Hosomaki menu. Not into sushi? The Sashimi and Nigiri/Gunkan menu will do the trick. Or try a Donburi "Bowl" to satisfy a larger craving. Sushi isn't the only item at the sushi bar. Be sure to try Japanese beer, Plum Wine or Signature Sake. 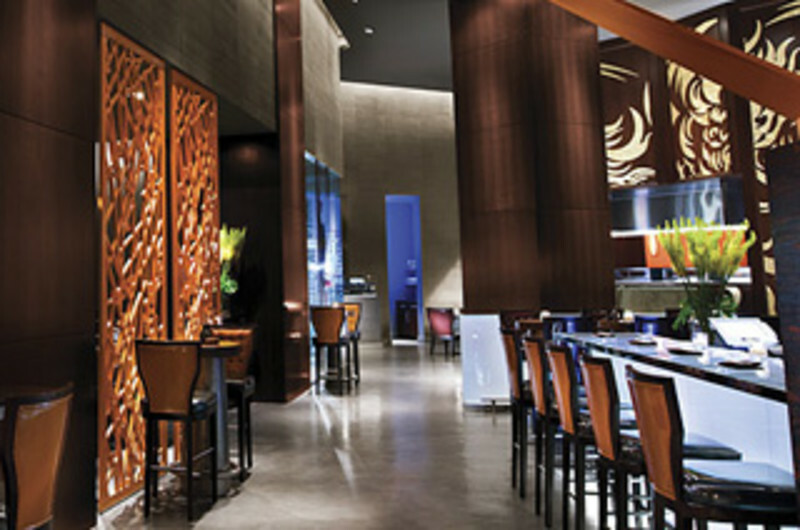 Elegant yet reasonably priced, this newest upscale/casual dining option is destined to be another Resorts award winner. Mukashi is open seven days a week. Monday-Thursday Noon -10pm; Friday, Noon-1pm; Saturday Noon-2am; and Sunday Noon - 9pm. For a complete menu, visit the Mukashi website. Featuring Prime grade steaks and a fresh seafood selection - that you won't find anywhere else. Stone crabs and massive New England lobsters are guests's favorites. Okatshe Chef Jose Garces’ playful, modernized take on a traditional Japanese izakaya & sushi. Okatshe visually transports guests to the streets of Tokyo and provices a sense of discovery by taking guests through a small Japanese candy storefront before entering the restaurant. Traditional features include tonkotsu style ramen, sashimi & nigiri and chasu pork buns. More contemporary options include ginger-garlic-scallion wings, hamachi tiradito and fried oysters with tobiko. Late night happy hour is served every Friday through Sunday, with $6 maki and Japanese small plates, $5 sake and $4 beer. Enjoy our sake collection of more than 50 varieties, house procured Japanese whisky collection and elegant and simple signature craft cocktails. Enjoy the P.F. 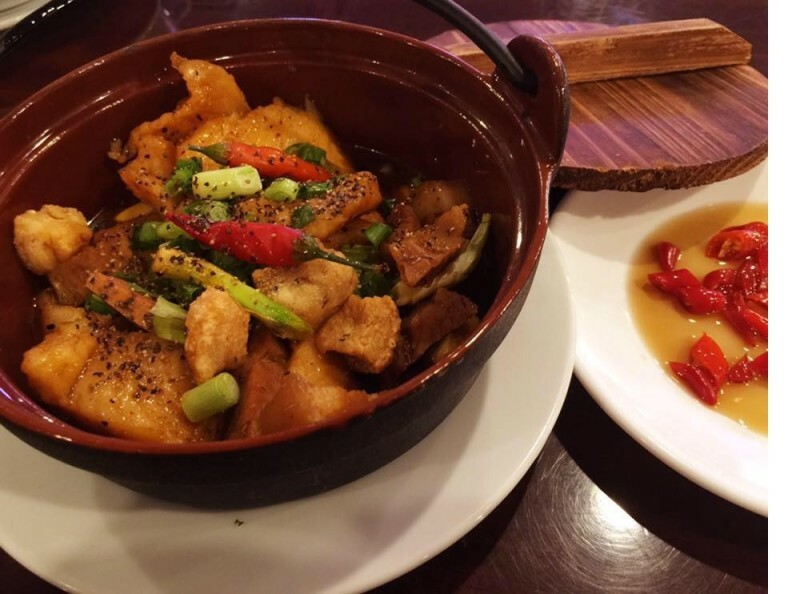 Chang's China Bistro experience: Chinese cuisine, attentive service, extensive wine list and delicious desserts all served in a stylish bistro setting. Reservations accepted. 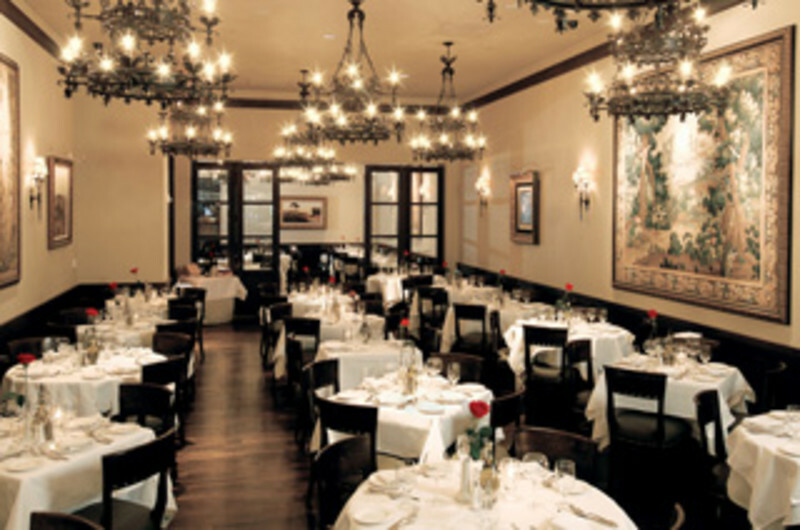 Fabulous intimate upscale restaurant serving fine Italian fare. Bring your favorite bottle of wine to sip with seafood, pasta, or melt in your mouth rib eye steak. Starters to entrees to desserts. One of your favorite local restaurants is back and has teamed up with Lefty's Pub and Grub. 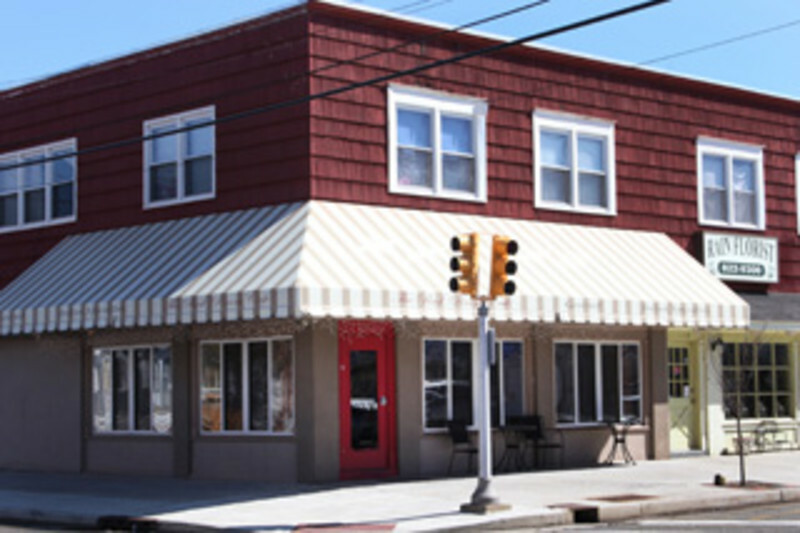 This originally owned and operated by the Varalli family business of more than 30 year has returned to Atlantic City; and is running the kitchen of Scannicchio's Italian Restaurant/Lefty's Pub and Grup. Serving all the classic dishes from Scannicchio's AC original menu as well as favorite dishes from our South Philadelphia location. Lefty's handles the bar, Scannicchio runs the kitchen. 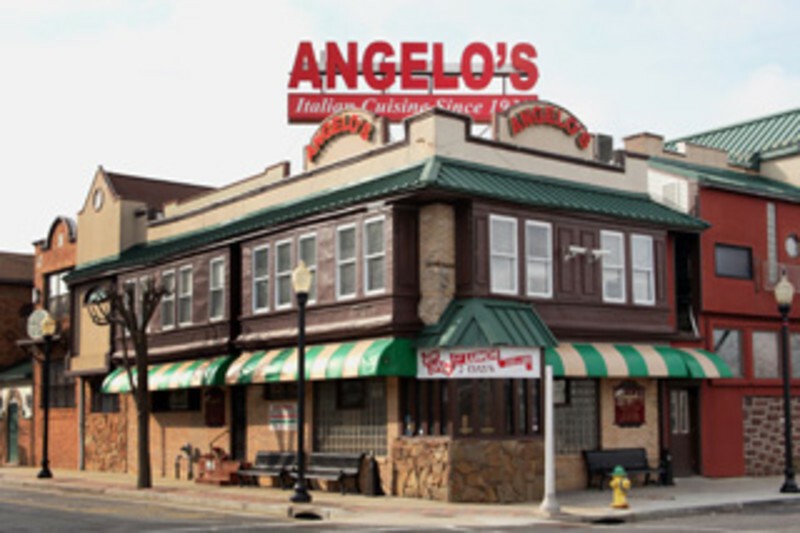 Come taste the classics of old Scannicchio's Atlantic City and enjoy the local flavor of Lefty's Pub and Grub. The Best of all worlds. Simple… seasonal… sensual… Souzai features a diverse menu of hand-rolled sushi, fresh sashimi and traditional Japanese dishes, as well as a wide range of innovative cocktails, Japanese sake and beer. Showcasing stunning views of the beach, ocean sunsets and the sparkling cityscape from its perch high above the famed Atlantic City boardwalk, Souzai has become one of the hottest spots in town to mix and mingle. 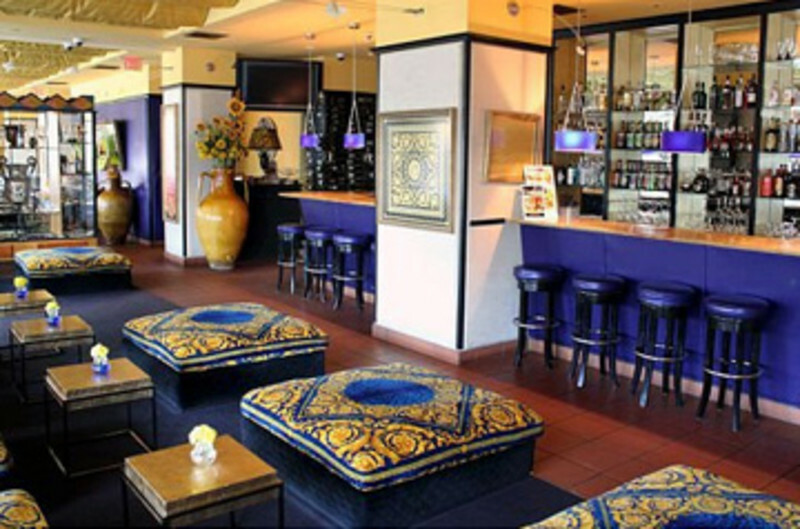 Grab a seat and discover for yourself why Souzai has racked up so many accolades from AC Weekly: Atlantic City’s best sushi, best happy hour, best place to pre-game and best bartender! 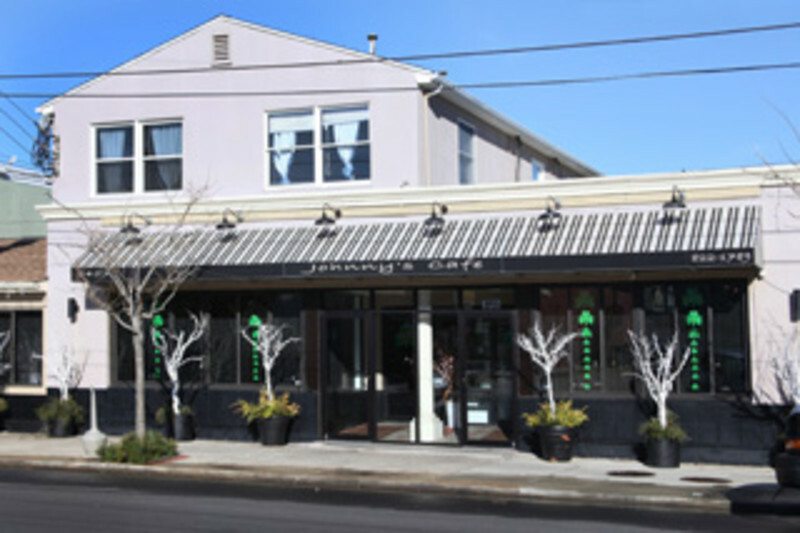 Souzai was also awarded a Certificate of Excellence from TripAdvisor, and was listed as one of Atlantic City’s 10 Best Restaurants by The Culture Trip. 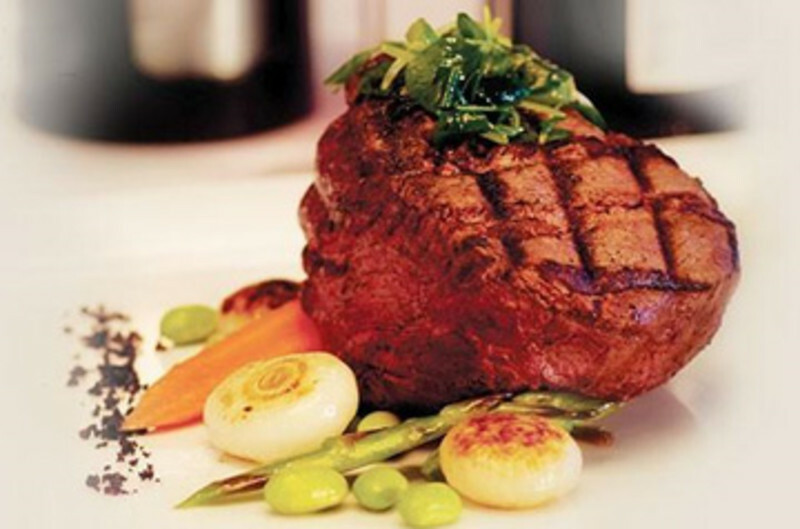 The Palm Atlantic city invites you to experience USDA prime aged beef, jumbo Nova Scotia lobster, smiles, service and an atmosphere like nowhere else. Private rooms available can accommodate up to 110 guests for Lunch or Dinner parties. Perfect for a Girls' Night Out, Corporate Dinners, Family Reunions or Bachelor/ette Party! 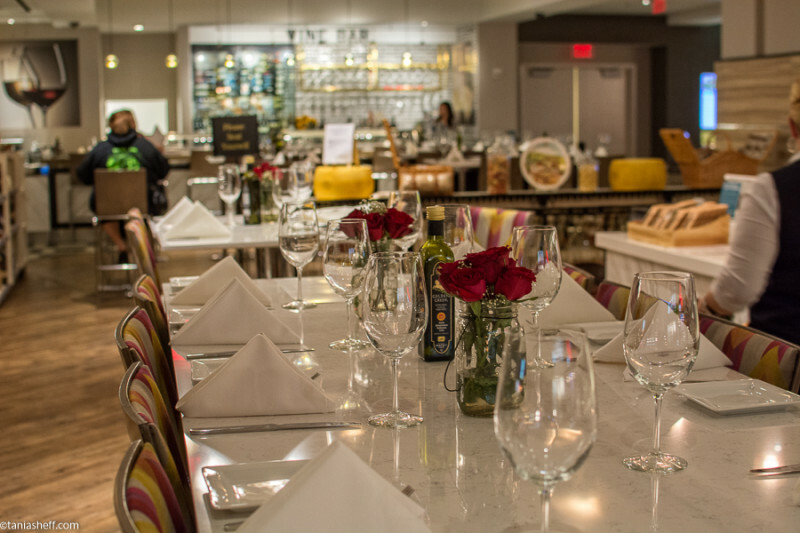 Located in Borgata Hotel Casino, The Wine bar at the Marketplace Eatery features delicious Italian cuisine, tapas, and an extensive list of wines from all around the world.